AIM Casino Marketing Software by Marketing Results. Custom Data at Your Hosts&apos; Fingertips. Tools for accurate campaign execution. 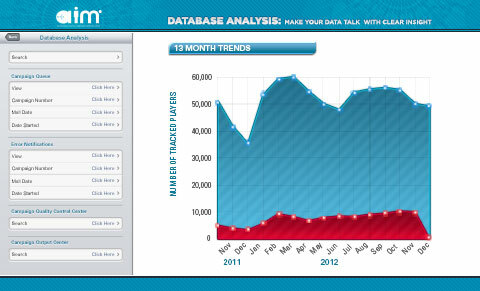 You make informed casino database marketing decisions that drive market share and profits. You need game-changing business intelligence to do it. We give you more decision-making power with AIM®. Our robust, state-of-the-art casino marketing software: Advanced Intelligence Marketing, or AIM®, is built by casino marketers for casino marketers. AIM’s comprehensive solutions help you maximize your share of the wallet, converting casino data into loyal players and information into revenue. Accumulating data about your players is one thing. Turning that data into marketing strategies that build loyalty and profits is AIM®. 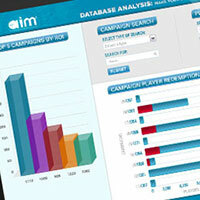 An innovative CRM solution, AIM is designed exclusively for the casino industry. Your team will have easy access to your best players' characteristics through a secure internet-accessible system. AIM seamlessly interconnects casino marketers with data, business intelligence, direct marketing and players in ways you never thought possible. With a push of a button, AIM turns data into insights that engage your top patrons and transform them into loyal, repeat players. 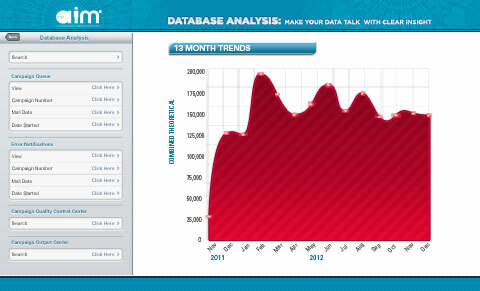 Database reports segmented by player behaviors empower superior casino marketing strategy, execution and summation. 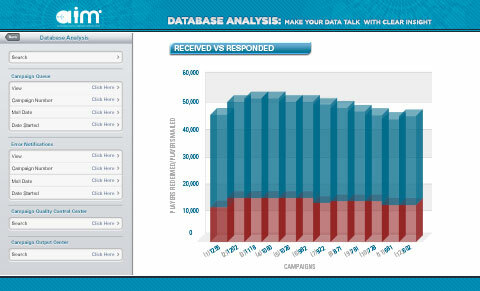 In the process, AIM's campaign management tools maximize efficiencies and productivity in your casino database direct marketing. You get precise tools and information needed to pinpoint more profitable opportunities. Throughout Marketing Results' 31 year history as the leading casino marketing consulting agency, we've been on the forefront to optimize technologies to solve casino marketing challenges. 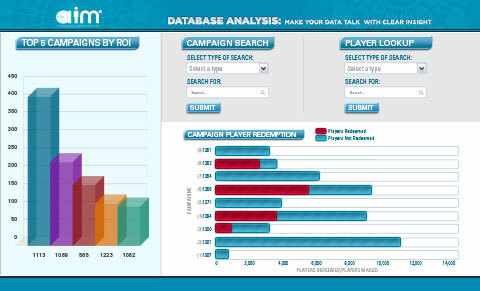 We created tools to seize all advantages within database marketing, from effective campaign management and analysis that drives game-changing decisions to communications designed to build player loyalty. 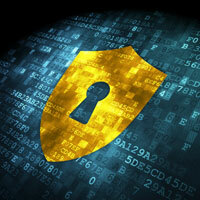 AIM® turns casino player tracking system information into revenue. AIM's casino-industry specific technology provides meaningful marketing analysis for results-driven solutions. AIM helps you attract and retain loyal players, improve staff efficiency and enhance quality controls. With focused casino marketing strategies, you will identify revenue opportunities throughout a player's life cycle. There's no complex programming to learn, dependence on other departments or delays in getting critical data. At the touch of a button, your staff can view player profiles, create in-depth database analysis, track direct marketing campaigns and make strategic adjustments when they count most. All to assure you engage, connect and retain your most profitable players.